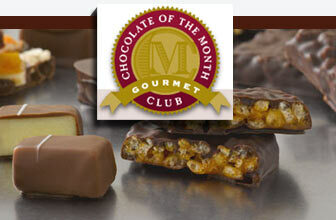 What Can You Expect from a Chocolate of the Month Club? 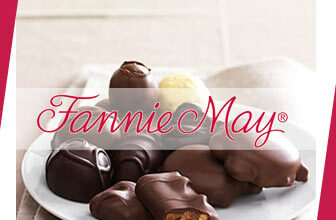 Who wouldn’t love the excitement of checking the mail only to find a box of delicious, gourmet chocolates? That’s what you get when you sign up for a chocolate of the month club subscription. As a consumer, you are weary about signing up – especially when so many clubs require three month or more contracts. The good news, however, is there is nothing to worry about. As long as you know what to expect, you can avoid unnecessary surprises and make sure you get the most out of your chocolate club. First Things First: What is a Chocolate Club? 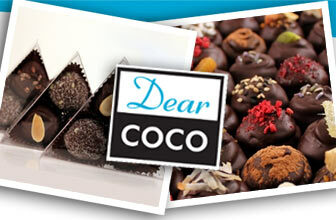 Chocolate of the month clubs are subscription services offered through a company or the chocolatier themselves. These companies require that you commit to a contract (typically) and for a monthly fee. With that fee, however, they promise to deliver chocolates to your door monthly, bi-monthly or even quarterly – depending on the type of club you sign up for. While the name says “club,” you aren’t actually meeting up with other club members and discussing your favorite chocolates – though that would be a killer idea. Instead, you get your chocolate selections and some clubs even send out a newsletter highlighting what you are receiving. You can, of course, share with family and friends to open up your own delightful and delicious conversation. The biggest benefit to signing up for these monthly clubs is the exposure. For most of these clubs, you aren’t receiving chocolate you can find locally. 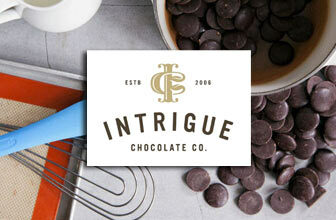 Some are gourmet, small-batch chocolates that are found at those off-the-wall chocolatiers in random cities. Some even come from across the globe. 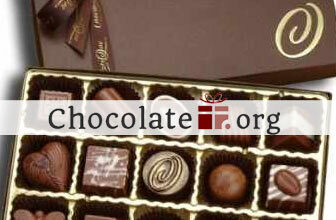 The entire purpose is to help you explore new types of chocolates and beans. 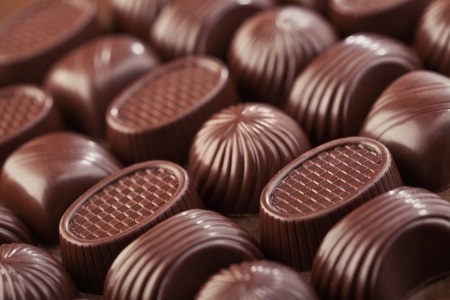 Even better, it isn’t just the chocolate – it is the flavors too. A lot of the varieties you will see from these clubs feature specialty ingredients and even exotic mix-ins that you won’t ever expect. Like the Earl Grey truffles from Dear Coco or the seasonal favorites from Club America Chocolate of the Month Club. If you just aren’t sure what to get that special someone in your life or even that client you want to impress, a chocolate of the month club is not a bad place to start. When you order as a gift, you can include special gift options – such as special packaging or even a gift announcement card for the recipient. 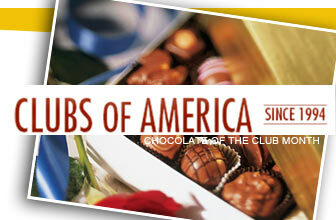 Clubs of America’s Chocolate of the Month Club, for example, offers specialty wrapping and a customized note for the recipient. 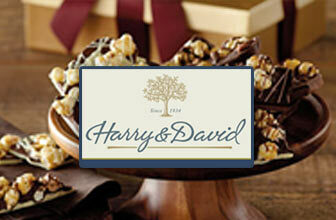 Harry & David’s Chocolate Club allows you to upgrade to a special gift package that gives recipients even more chocolate to enjoy. Chocolate shouldn’t just be delicious – it should be educational too. You would be surprised at what goes into making chocolate and just how many different types of chocolate are out there –yes, more than milk, white and dark. Most of these clubs strive to educate their members and teach them the world of chocolate. The Gourmet Chocolate of the Month Club, for example, not only sends chocolates from small-batch artisans around the world, but they also send a newsletter that teaches you about that particular chocolate, ingredients used and even a tidbit of cocoa history. Bottom line, when you sign up for a chocolate club, the question shouldn’t be what you can expect, it should be “what don’t they include?” – because you get just about everything you’re craving all with the right club selection. Is Dark Chocolate Really Good for You?